Add efficiency and organization to cluttered or unused storage space. Free measurements, layouts, & estimates! 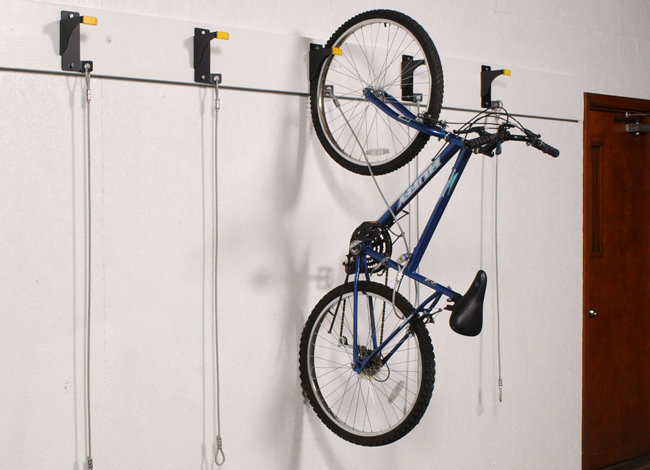 Organize bicycle storage spaces and eliminate clutter. Perfect for residential & commercial applications. 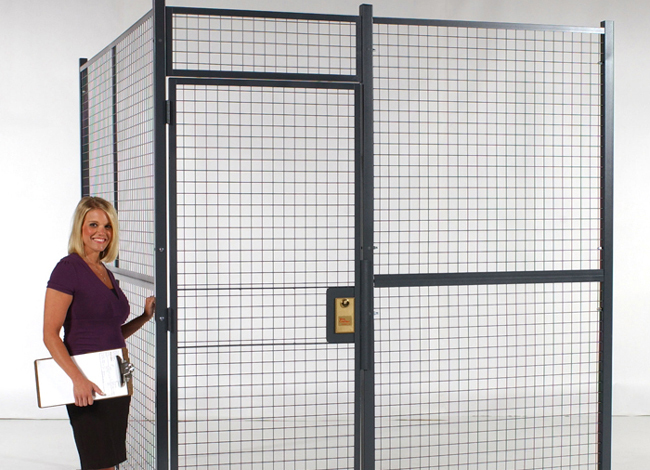 Tool Cribs, Colocation Cages, and secure storage cages can all be constructed with our Style 840 Wire Partitions. 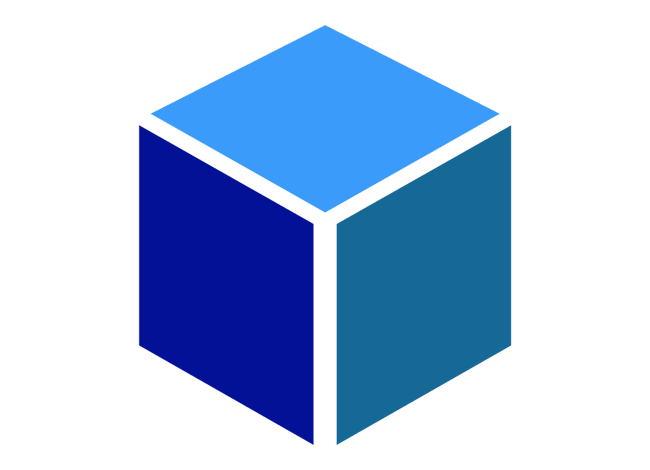 We provide professional and courteous attention to your project, and guarantee our products & installation! Giant combined two seldom used rooms into an additional bike storage room and tenant storage locker room. Bike storage in New York City is a must-have for any building owner or manager.